West Park Community Center in Ventura is a great place for boys and girls to take part in enrichment classes, homework and tutoring programs, sports and special events. It now has its own brand new Water Wise Demonstration Garden. 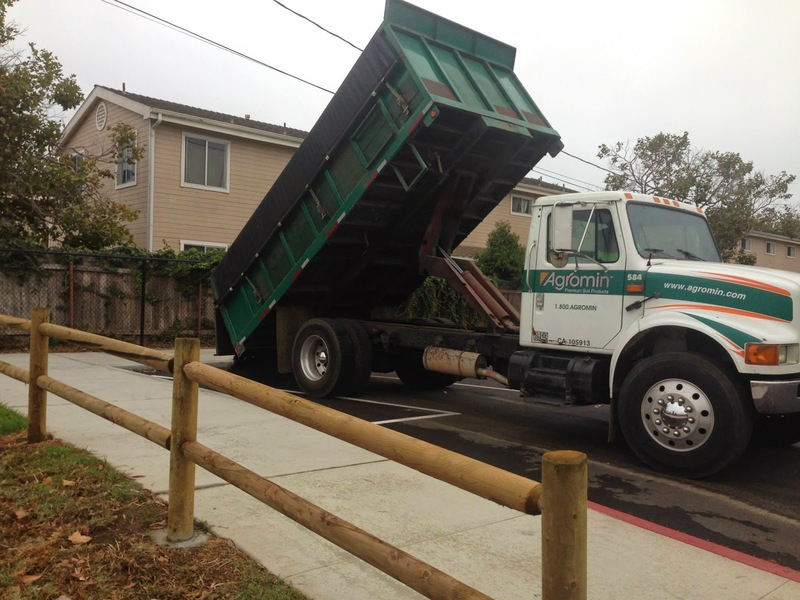 Agromin donated the compost. In less than three days, volunteers transformed 1,000 square feet of unused grassy area into a Water Wise Garden. 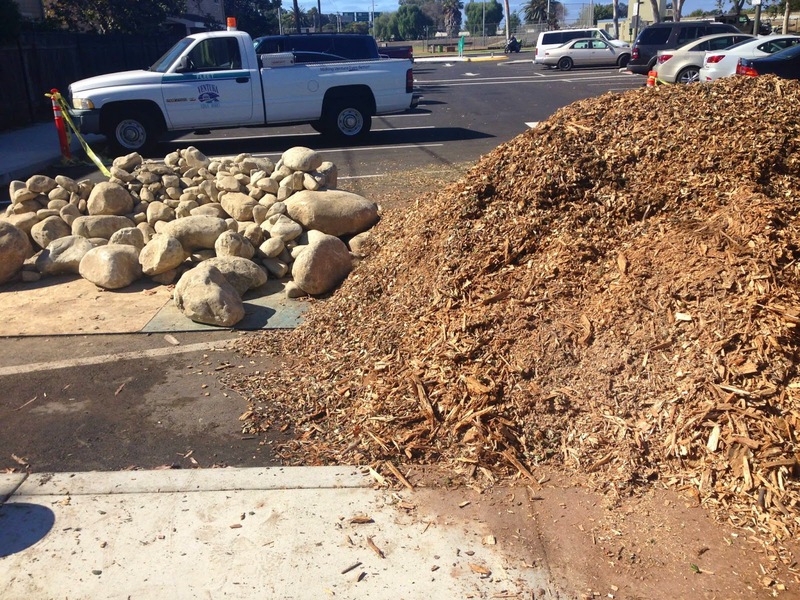 Volunteers removed the turf, rototilled compost into the soil, planted the garden and then placed rocks and mulch around the garden to keep down weeds and hold in moisture. 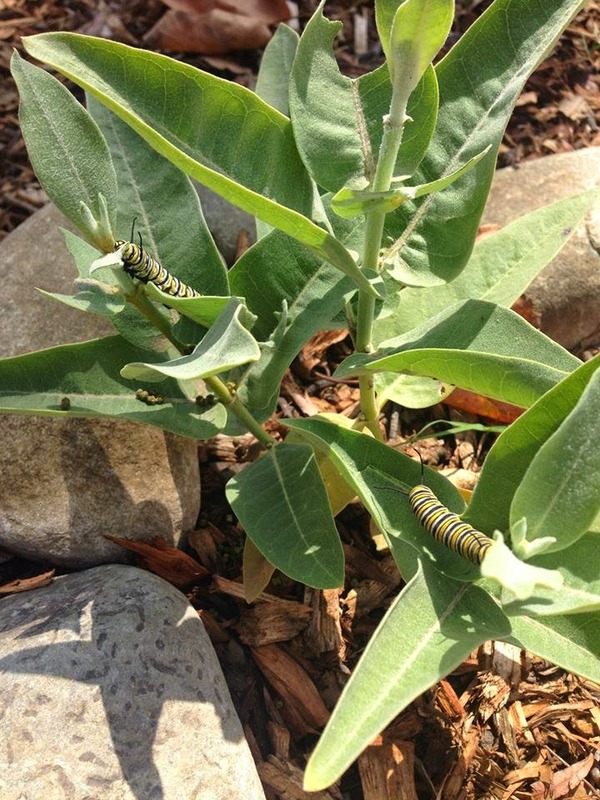 The garden immediately began attracting Monarch caterpillars. The garden shows how grass, which requires lots of water to keep green, can be replaced with a beautiful, functioning low water usage garden and landscape. More and more cities are encouraging residents to remove turf and plant a Water Wise Garden. For Ventura residents, go to: www.cityofventura.net/water/landscape to learn more. Other Southern California residents can check out garden tips and lawn replacement rebates at http://www.bewaterwise.com/. Just about every water district in California has similar information and offers. Until the skies open up and we get a prolonged drenching, we all need to do our part to cut back on water consumption. Planting a Water Wise Garden is a great start.